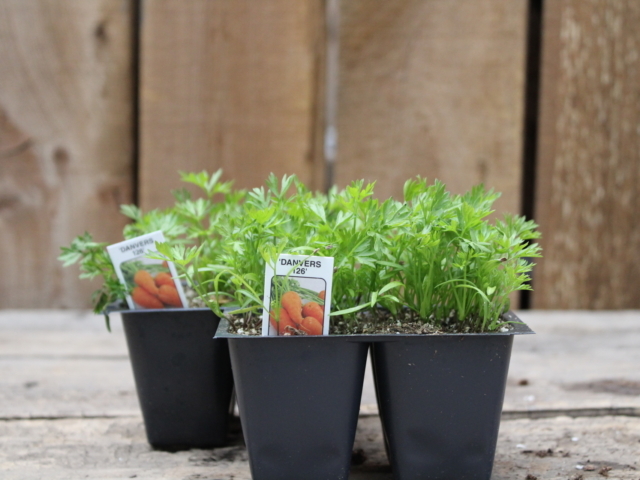 Whether you want crunchy carrots, peppers that pop, bountiful basil or any other herbs and veggies, City Floral Garden Center has got you covered! 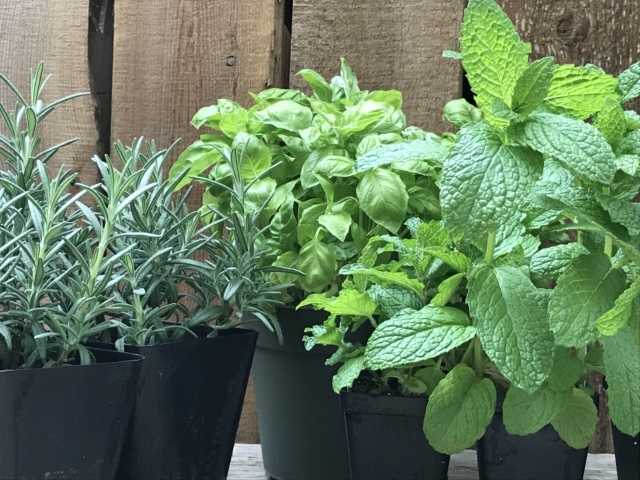 Whether you are an experienced gardener or just getting started, growing your own vegetables and herbs is not only easy, it’s good for you! 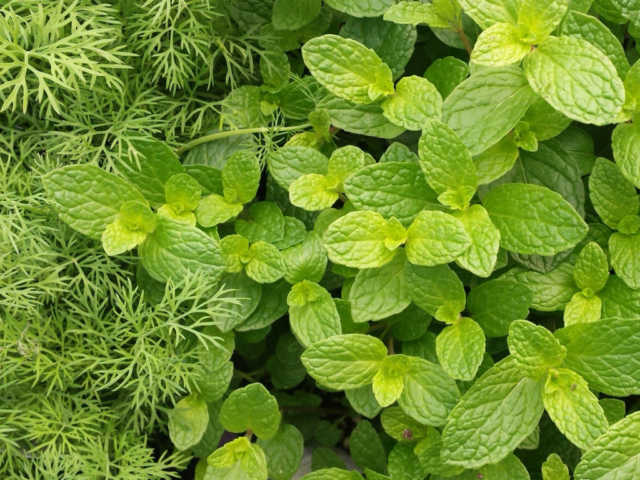 Homegrown herbs and veggies mean more taste, freshness, and produce that is naturally grown without the use of pesticides. 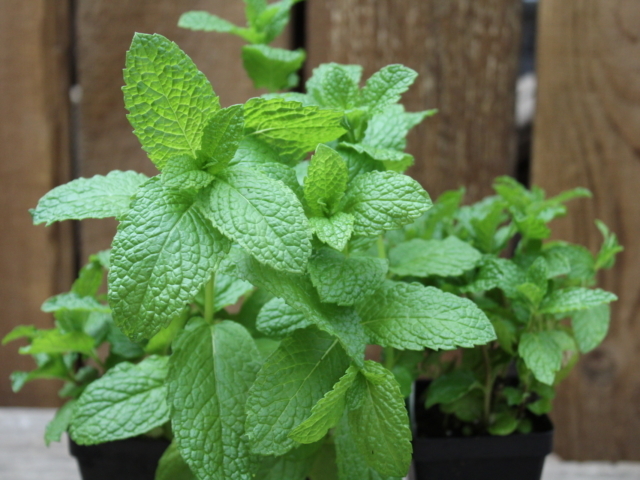 Your tomatoes will have more flavor, lettuce will be crispier, and your herbs more aromatic! You will also save on your grocery bills – and save gas from so many trips to buy food! 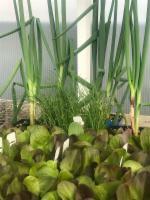 Growing your own veggies and herbs is fun and a great activity to do with kids and others. You can benefit from home-grown vitamins and low-calorie vegetables plus, with your bounty, you can share your produce with neighbors and friends! 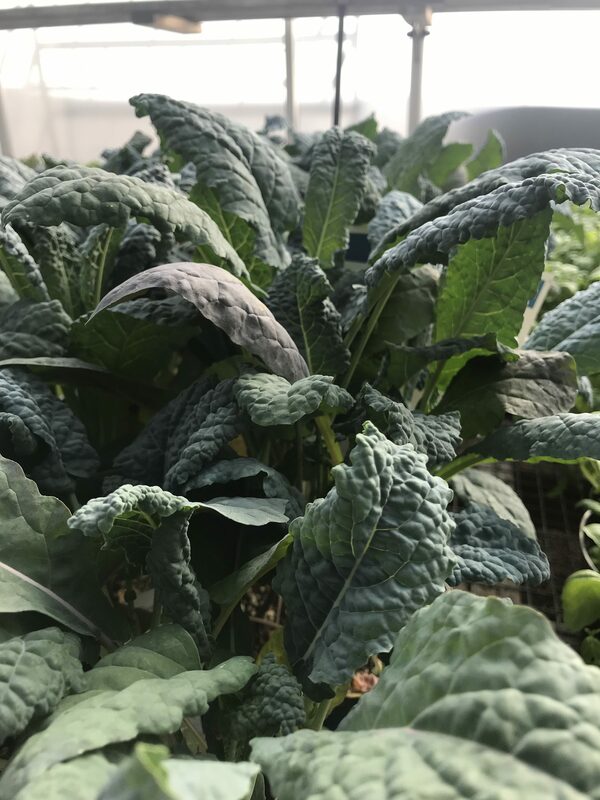 From the cool, wet springtime to warmer summer days, City Floral Garden Center has the most extensive selection of vegetables that are great options for Denver gardeners. Worried about space? 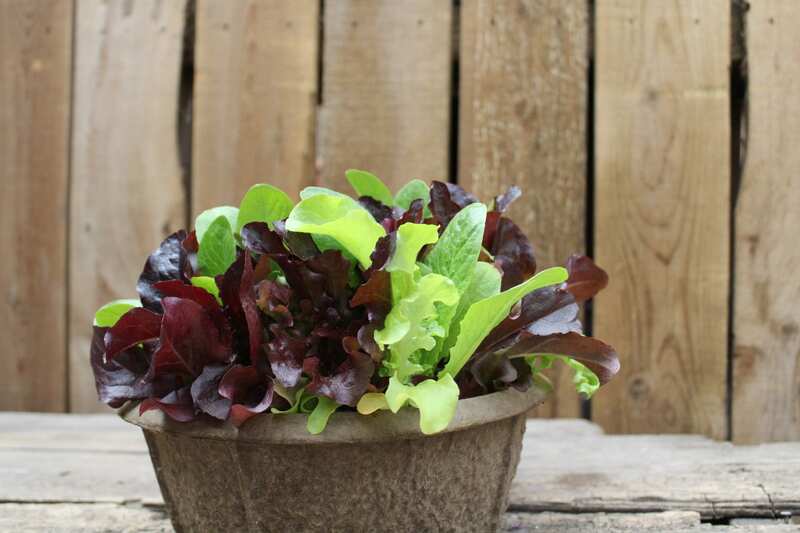 Vegetables can be grown in containers on your apartment balcony, in pots on your front porch or in a raised garden bed in your yard. 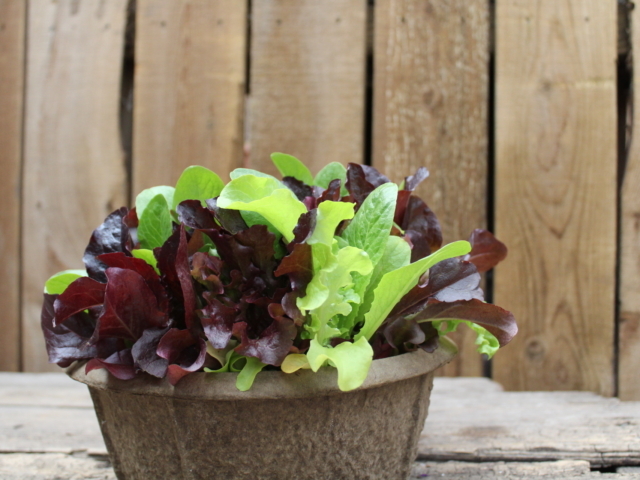 Growing veggies doesn’t take up much space and is easier than you might think! The City Floral vegetable selection is vast! 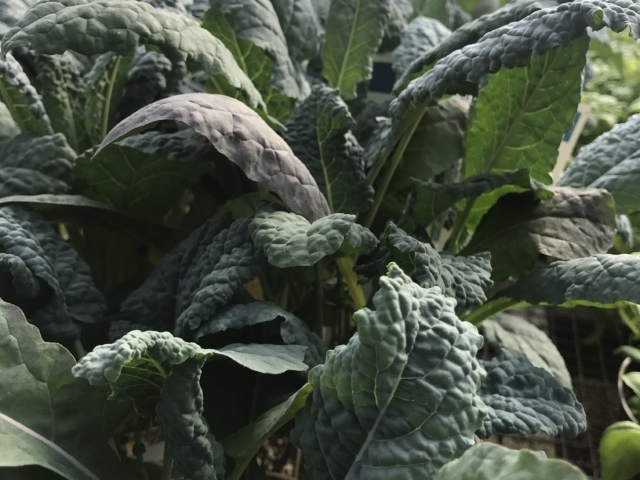 From heirloom varieties to the tried-and-true vegetables, many of our plants are grown locally at our City Floral Garden Center located right in Golden, CO. 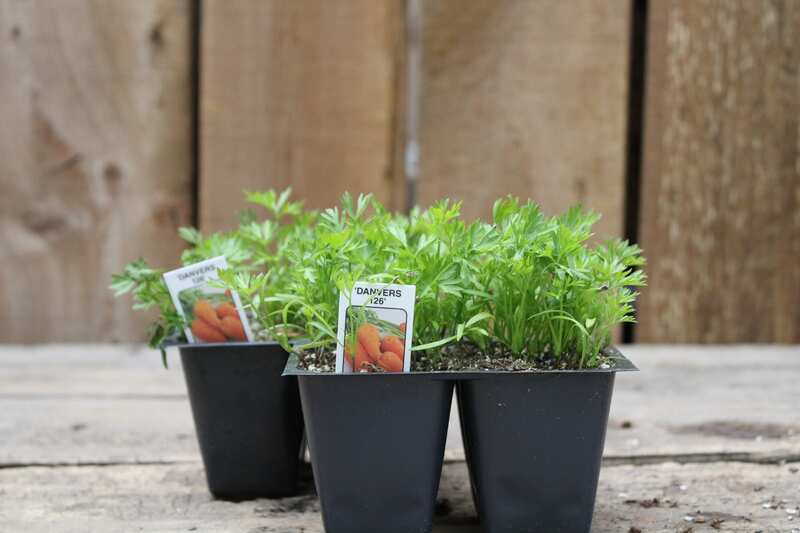 Whether you are starting your veggie patch early or later in the season, City Floral can provide you with expert advice and a trusty vegetable planting schedule that will make it a success! Starting a container herb garden or hoping to cultivate herbs in a vegetable bed? Both are possible and easy to do! 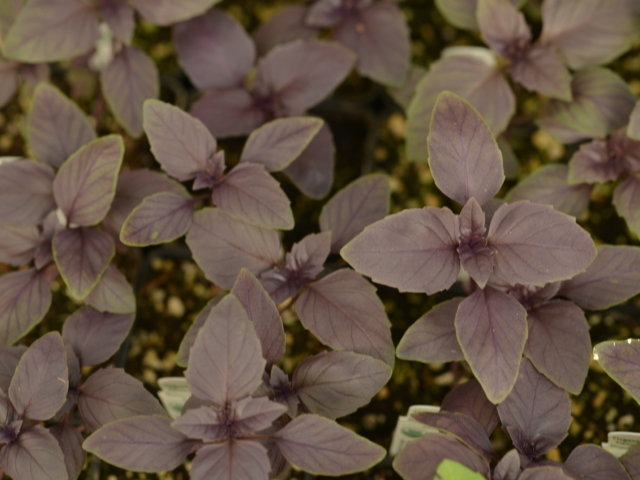 City Floral offers a great selection of herbs all year long, including unique and unusual varieties! 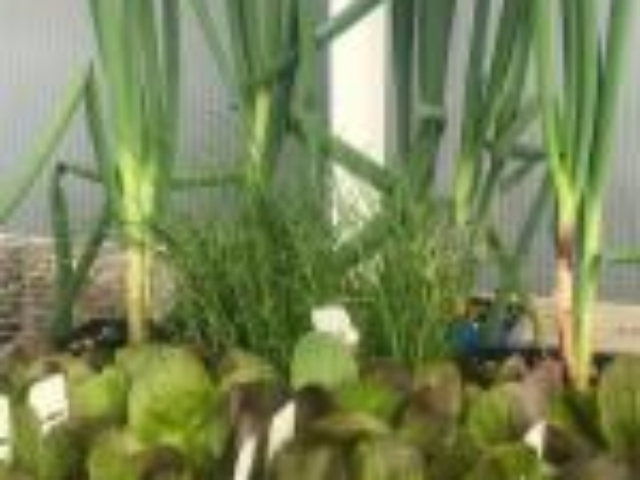 Successfully growing herbs is possible no matter how your growing environment is set up. 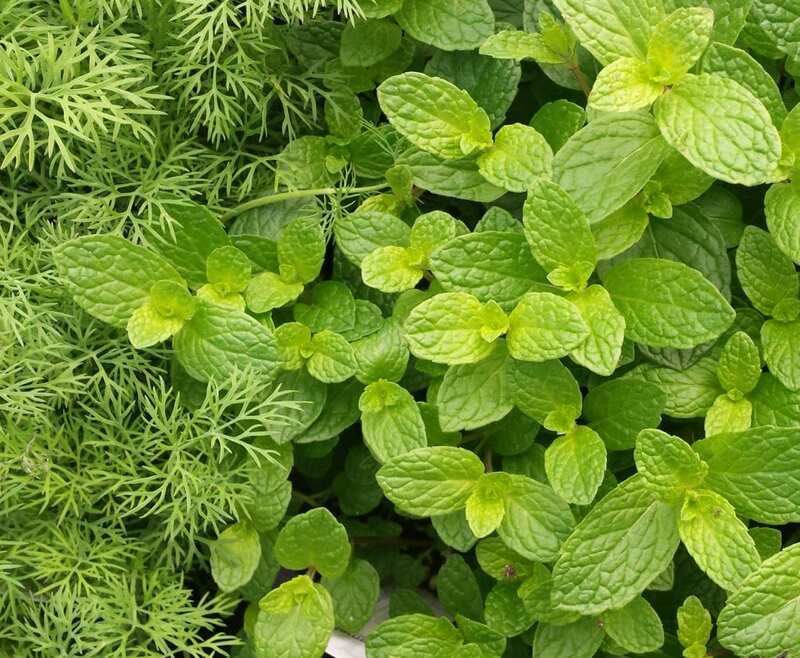 Good drainage, good soil, and regular watering will have you enjoying homegrown herbs in no time! 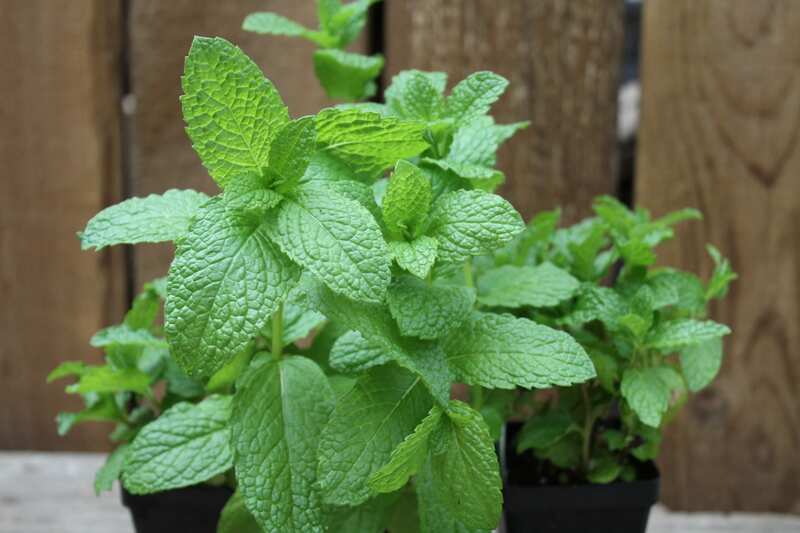 City Floral are experts in herb gardening and offer a wide variety of herbs including basil, parsley, and lavender. Whether you are interested in herbs for cooking or as a plant, check out our useful herb guide to the many varieties we offer! 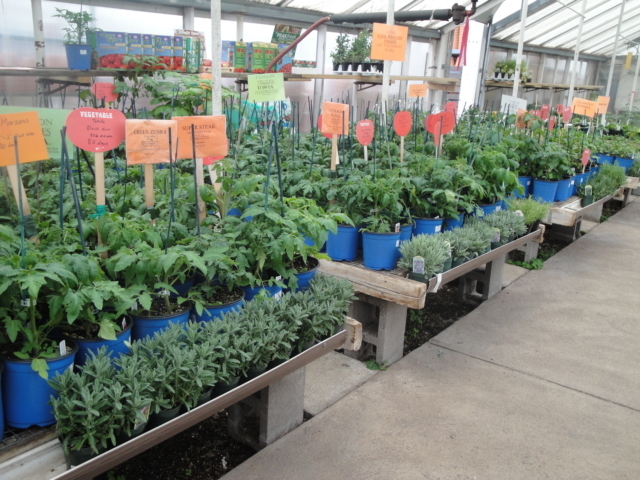 Visit City Floral Garden Center at 1440 Kearney Street in Denver, CO for a terrific selection of plants, flowers, garden tools, pots and outdoor furniture, gardening gifts or anything else you might need to make your garden gorgeous and bountiful! We are a proud small business that has been serving Denver since 1911. 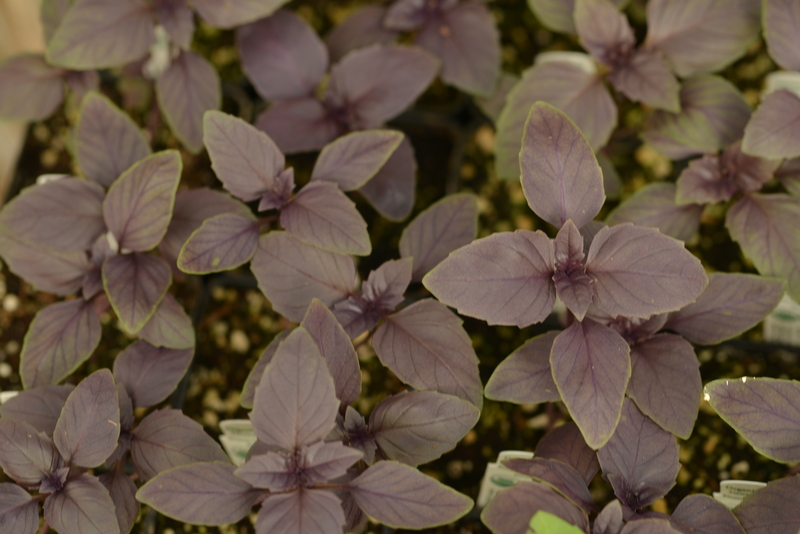 Curious if we have the herbs and gardening tools you’re looking for? Feel free to call us ahead or ask in person. We’re happy to help!